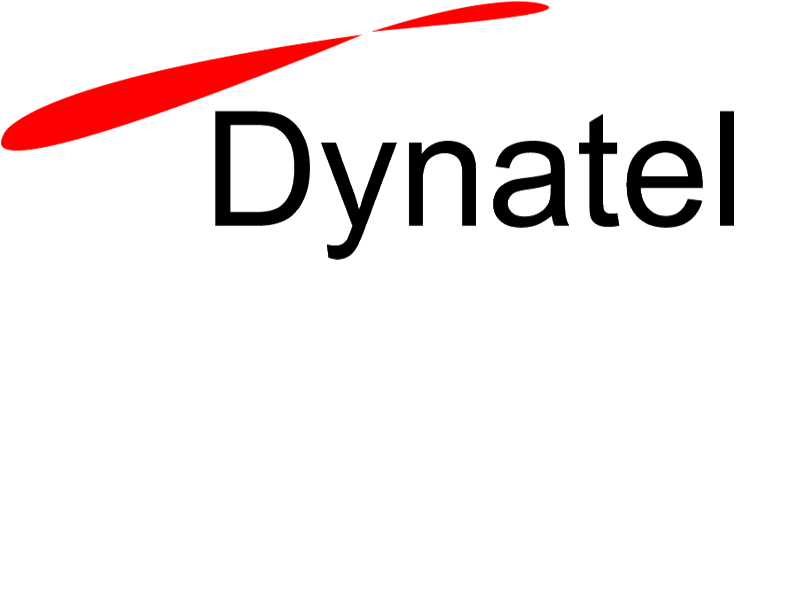 It is almost 3 years working in Dynatel Sdn Bhd . And suddenly I get to change from System Engineer to Channel Sales Manager. At first I was like, Oh.. yeah... then WAIT WHAT?!?!?? anyway to cut long stories short, I'm so called got promoted. Before proceeding let me briefly explain what does my company do. 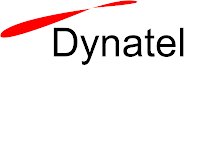 DYNATEL SDN BHD is a locally incorporated company whose activities are inclined towards the information, communications and technology industry that is stimulating productivity and forming the main thrust for economic growth regionally and globally. voice, video and data information and communications needs, both within a local area as well as a wide area environment. We believe in, and practice quality in every aspect of our work and strengthen our organizational management by investing in information technology and constantly upgrading our skills through the process of self-learning and participation in external training programs. So in short we just providing solution like workflow, fax solution and not to forget DMS.